The Original contains the aroma of citrus and peaches soften with vanilla. The 10 years old range has won numerous awards in the single malt category. By the way, did you know that there's a difference between whiskey and whisky? While both may mean the same type of distilled spirit made from fermented grains, whisky very much refers to those that originates from Scotland and Canada while whiskey refers to the rest of the world, hence, the difference in spelling. 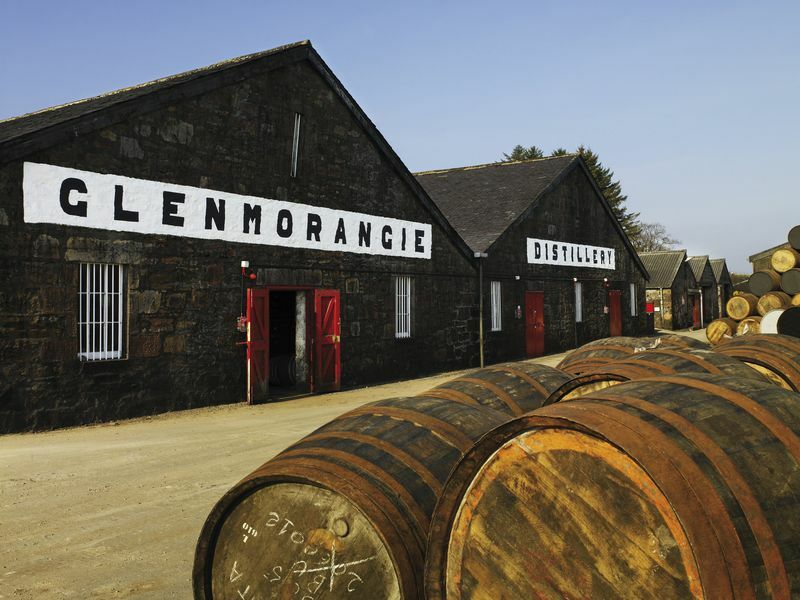 Since Glenmorangie's distillery is located in Tain, Ross-shire, Scotland, it's therefore referred to as whisky. 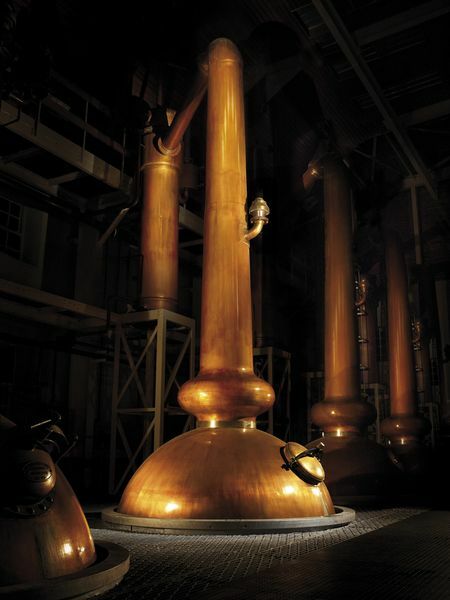 It's home to the tallest stills in Scotland with a height of 16 feet, 10 1/4 inches which is 5.14 in meters. This ensures that only the lightest and purest vapors rise to the top and condensed into spirit giving a complex and layered flavor. Another contributing factor to Glenmorangie's unique taste would be their fine oak wooden casks used for the maturation process of the whisky. Many are made from white oaks grown on the Ozark Mountains in Missouri, USA grown slightly over 100 years and seasoned naturally in the open air for 2 years to preserve their porous texture. 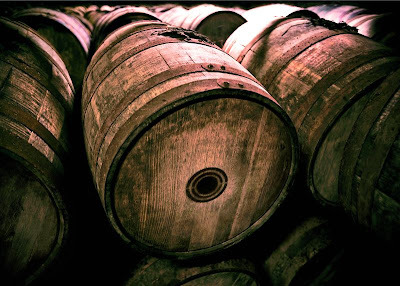 Their oak casks are only used twice thus delivering a rounder and smoother taste. 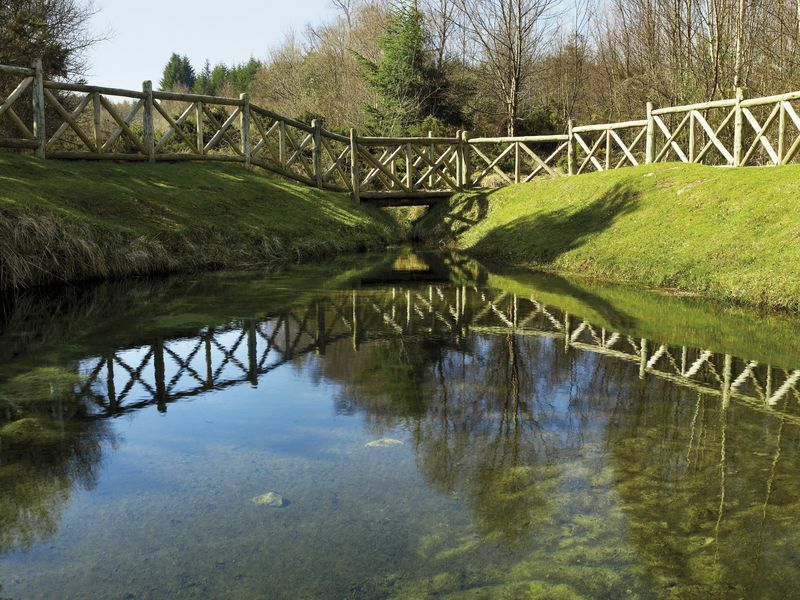 While there may be many more points that contributes to the whisky's unique taste, the Tarlogie Spring which is the water source for Glenmorangie would be one of the ultimate ingredient. 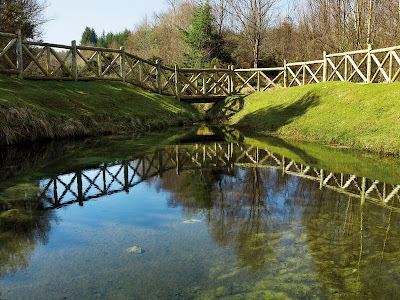 Situated in the land owned by them ensures the quality of the mineral rich water is not compromised or contaminated. As mentioned before in my earlier post of Glenmorangie's Orange Retro Funk Night, there's an ongoing showcase of Glenmorangie's Soundform Fluid Bar at the North Atrium of the Gardens Mall, Mid Valley. The showcase will be from April 11, 2012 till May 1, 2012 so whether you're a single malt aficionado, a fan of contemporary design, or just plain curious, head on down to that area to view and catch a glimpse of the striking yet sculpturally functional illustration of Glenmorangie's 'Unnecessarily Well Made' concept. 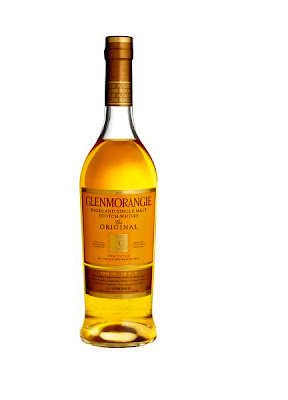 Ok my first time hearing this name Glenmorangie! LOL! Probably because you're not the kind of alcohol guy, haha.